Providing premium and economical rug cleaning solutions. Each rug is treated with deference to it’s history. We begin each cleaning with an inspection of the weave, pile, colourfastness, condition, and geographic region the rug is from. The rug is then dusted, removing soil and dust from the fibres, and the cleaning process begins. Each rug is cleaned by hand being treated with specialised cleaning products and odour removers tailored specifically to your rug. The rug is then rinsed multiple times, dried, and then groomed to perfection. We services hand-knotted rugs from all around the world. Our experts specialise in fine Persian and Oriental rugs including Bokhara, Kilim, Turkish, Silk, and Chinese rugs. We are able to tailor our cleaning methods to hundreds of different types of rugs. Machine made rugs are also serviced. We guarantee that we are the rug cleaners near you that can handle your rug with care. We are certified by the best rug restoration experts in the world. 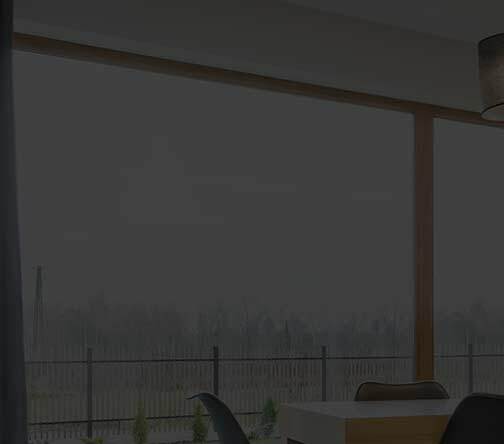 Servicing the Adelaide region residential and commercial premises. Delivering with care and pride outstanding cleaning and restoration services. View all our rug care videos. We provide a variety of cleaning services in your area. Our experts how to clean rugs, hard wood floors, leather and upholstery, and even clean your carpet. View all our cleaning video tutorials. 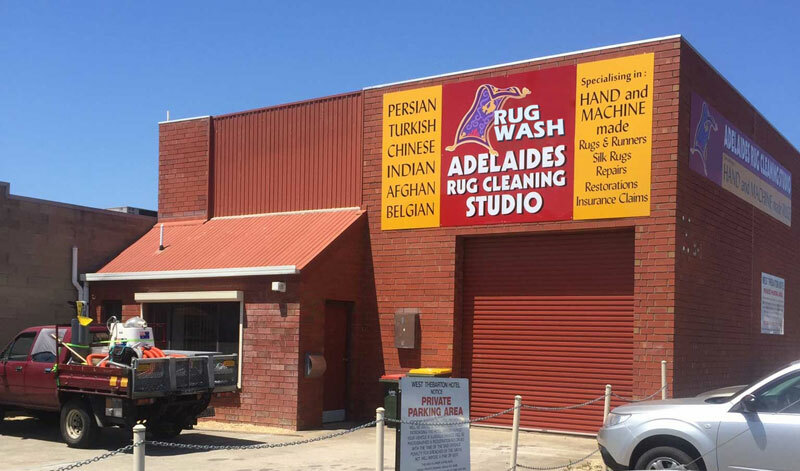 Contact Richard Berry Owner/Operator Adelaide Rug Cleaning Studio for your rug, carpet, hard floors, upholstery and textiles cleaning needs by email at info@rugcleaningstudio.com.au phone 0410 179 804. Richard’s knowledge and experience in the industry makes him the GO-TO PERSON for reliable and professional advice. We are here to answer any questions that you might have about Oriental rug care.